The iconic Auckland Home Show returns in September over five show days at the ASB Showgrounds. Over 500 exhibitors will showcase the latest products, services and trends in renovations, building, furnishing, home improvements and outdoor living. Meet the leading renovation and designs experts, plus come along to our free seminar series which will inspire the discerning home owner. 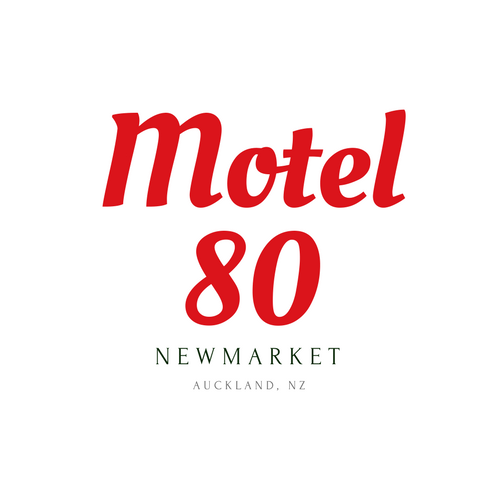 We are a motel located near Auckland Central and the ASB Showgrounds close to trains and bus routes into the Auckland CBD area. We are also a 10-minute drive to the ASB Showgrounds. Check out our standard studios including a modern large room with a common balcony or courtyard, containing a private bathroom, Queen, and a Single Bed, electric blanket, desk work area, 32 inch LCD TV with Sky and Free view, Wi-Fi, rooms serviced every day. The occupancy for this room is up to 3 guests. Check out our family rooms including a modern and spacious unit with a common balcony or courtyard, kitchen Facilities with dining setting containing a private bathroom with shower, Queen bed in the bedroom and 2 Single Beds in Lounge, electric blanket, desk work area, 32 inch LCD TV with Sky and Free view, Wi-Fi. The occupancy for this room is up to 3 guests. Our rooms are serviced every day.